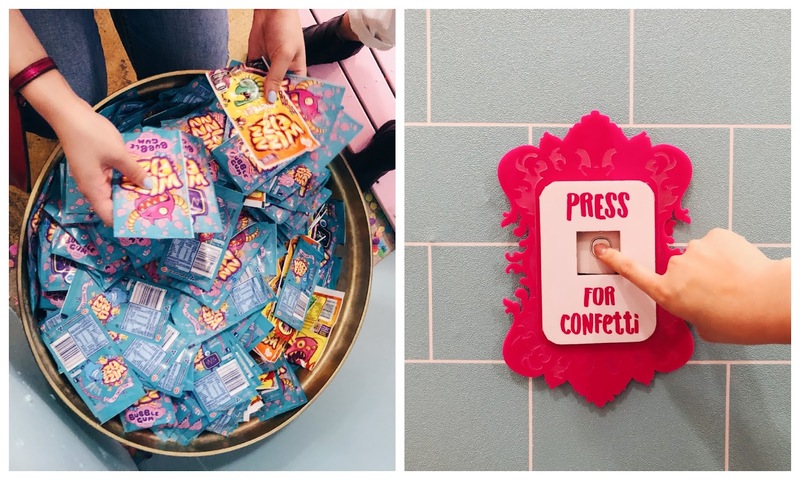 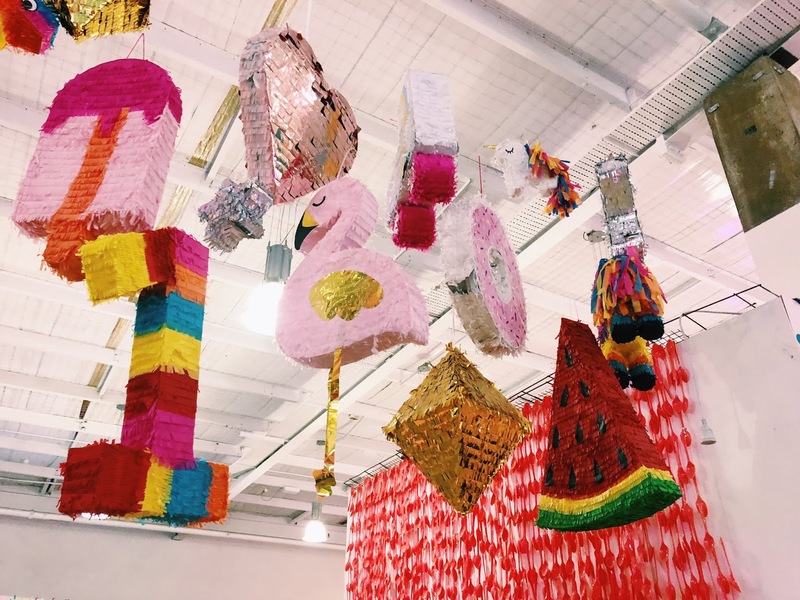 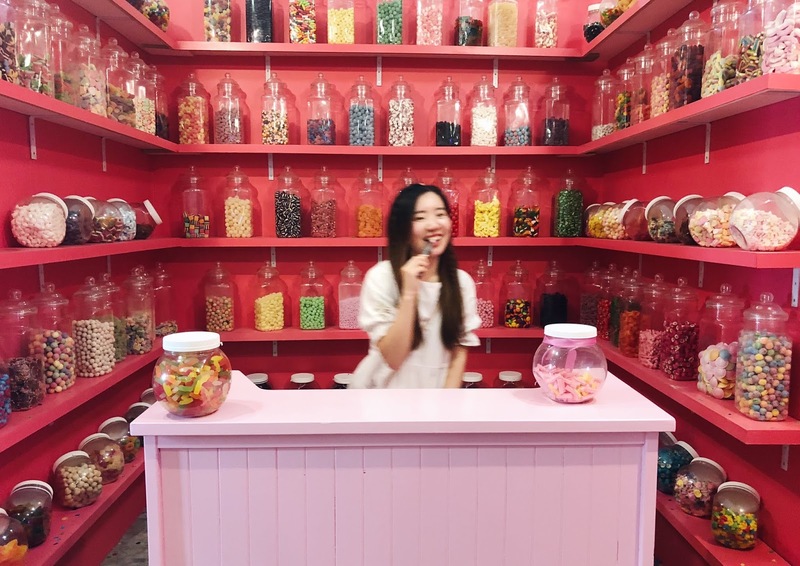 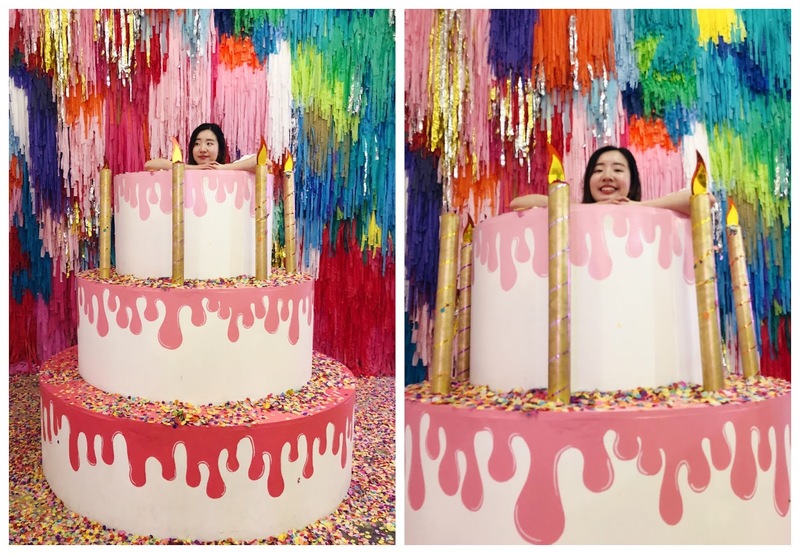 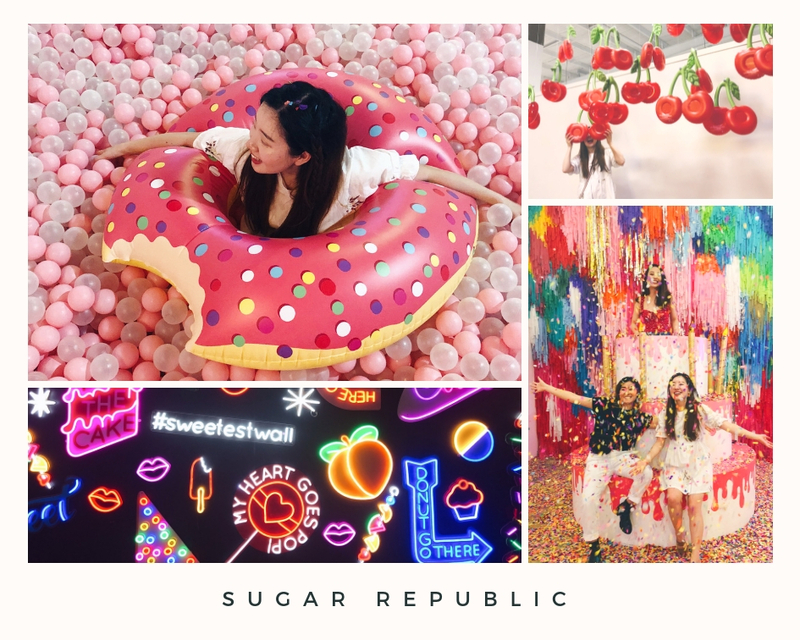 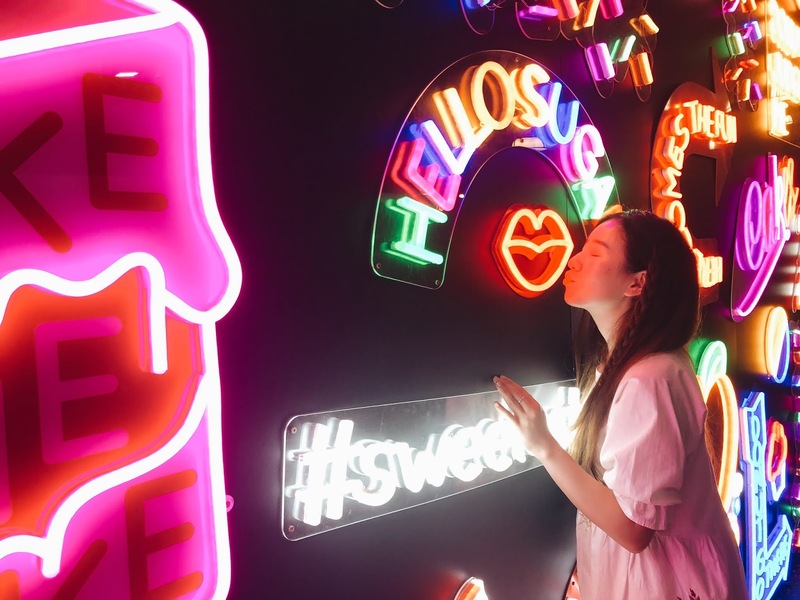 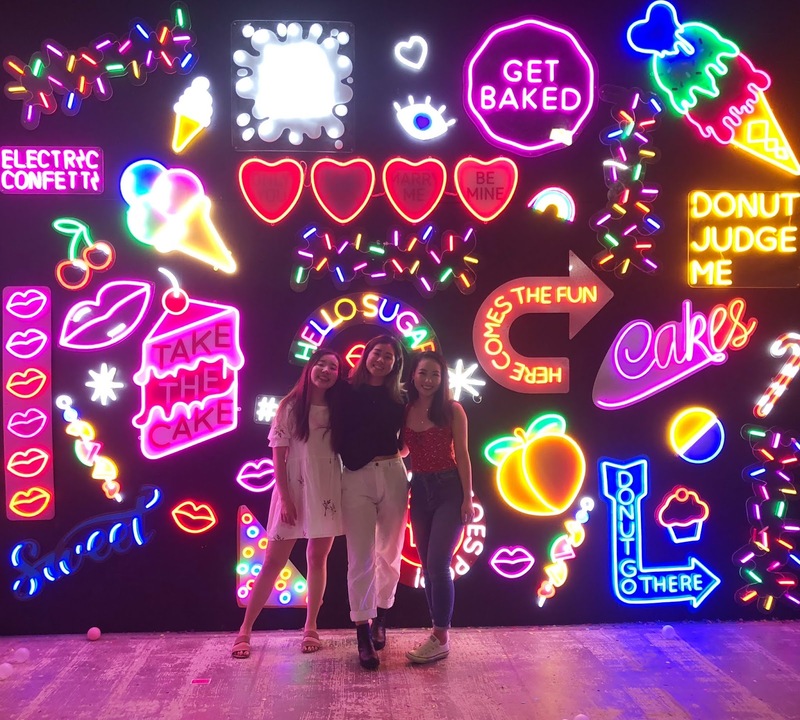 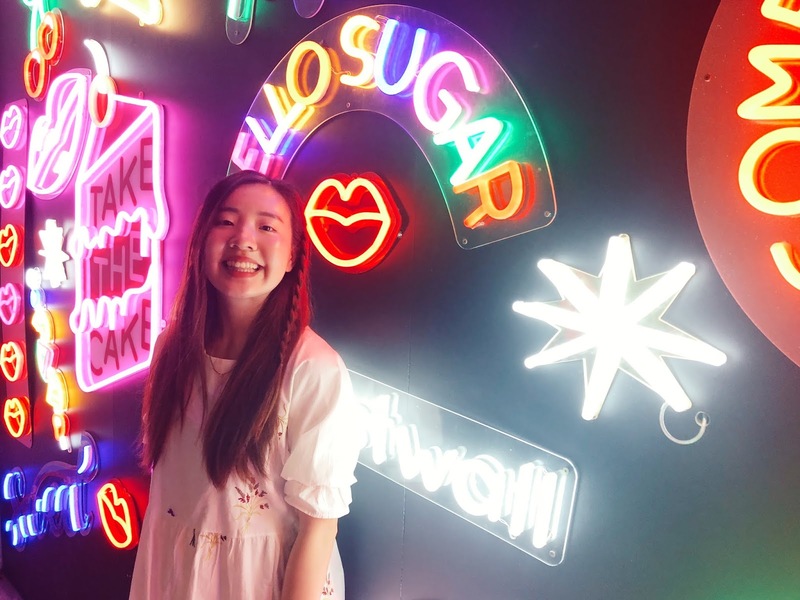 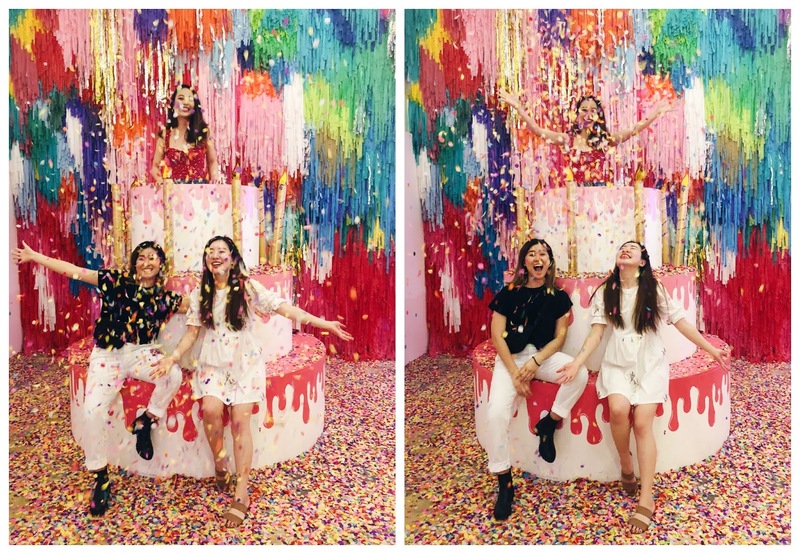 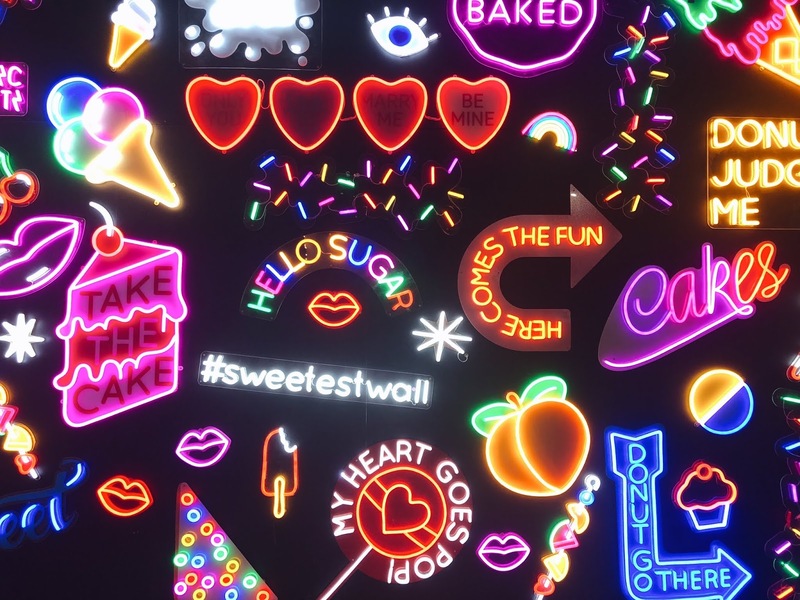 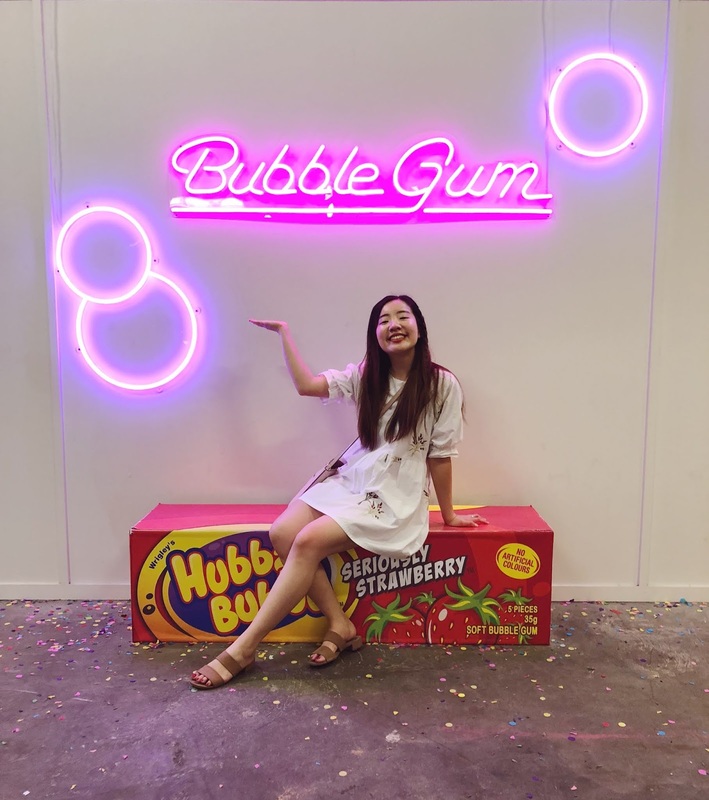 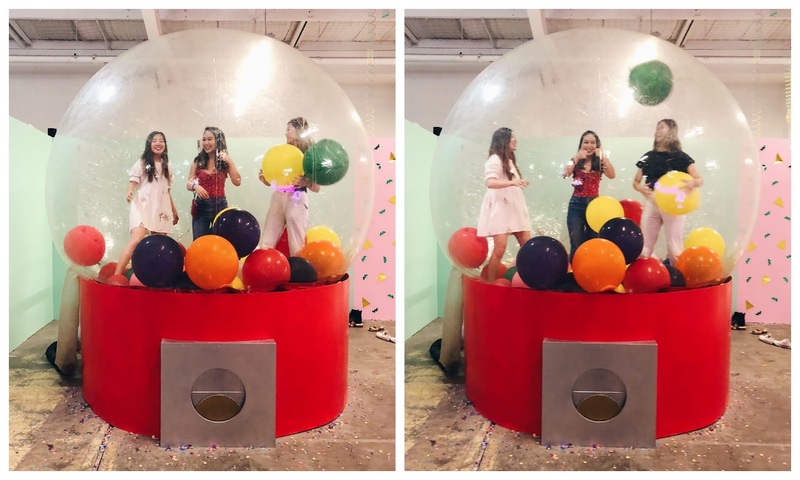 Sugar Republic is a wonder-filled, candy coloured exhibition that is literally a physical embodiment of my childhood dreams. 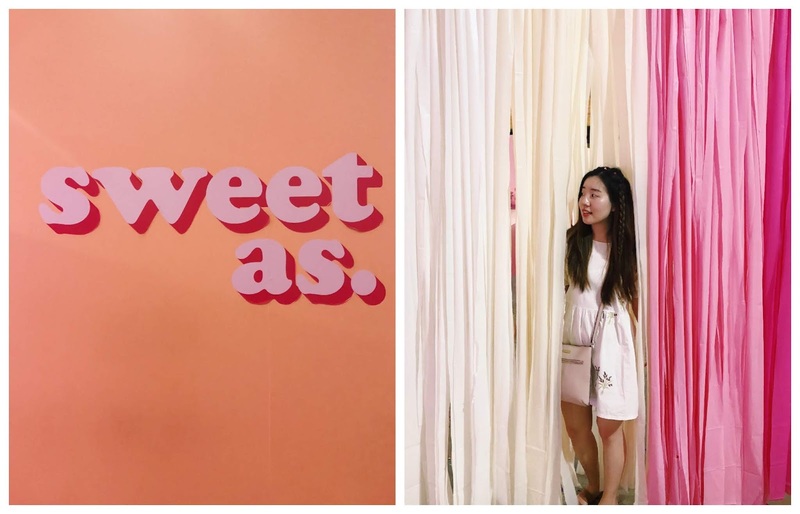 I was so excited to go and managed to visit on the same weekend that the exhibition was extended (luckily!) 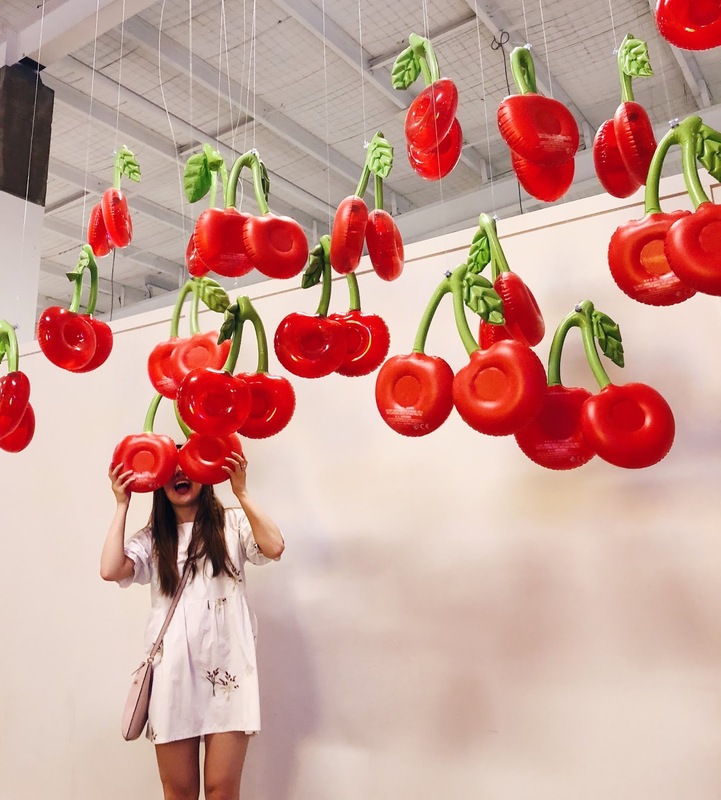 I am all for interactive art and that’s what made this experience pretty unique. 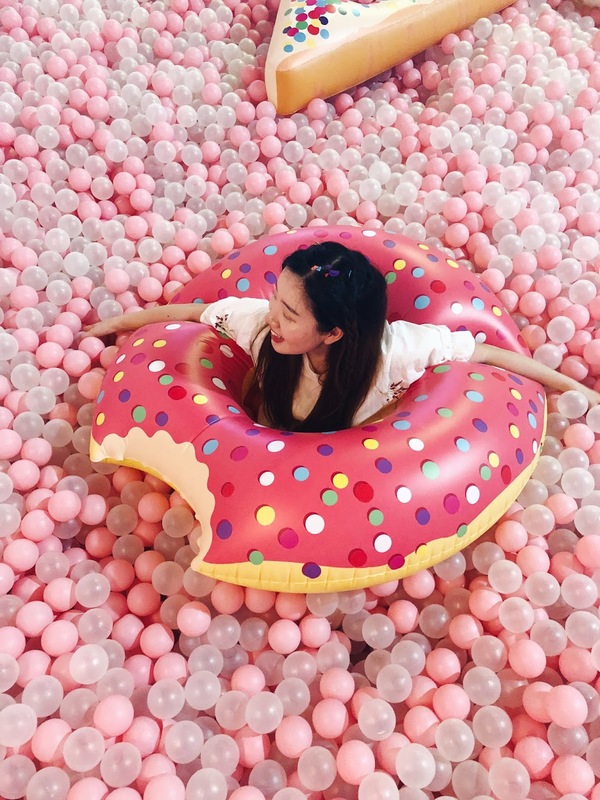 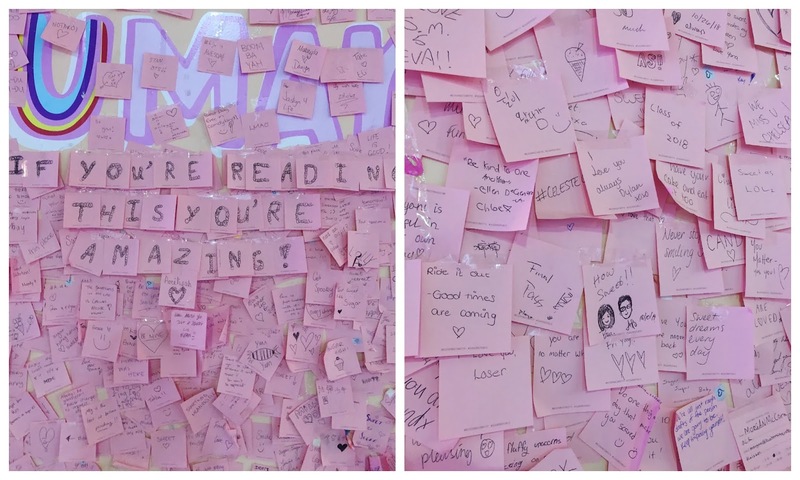 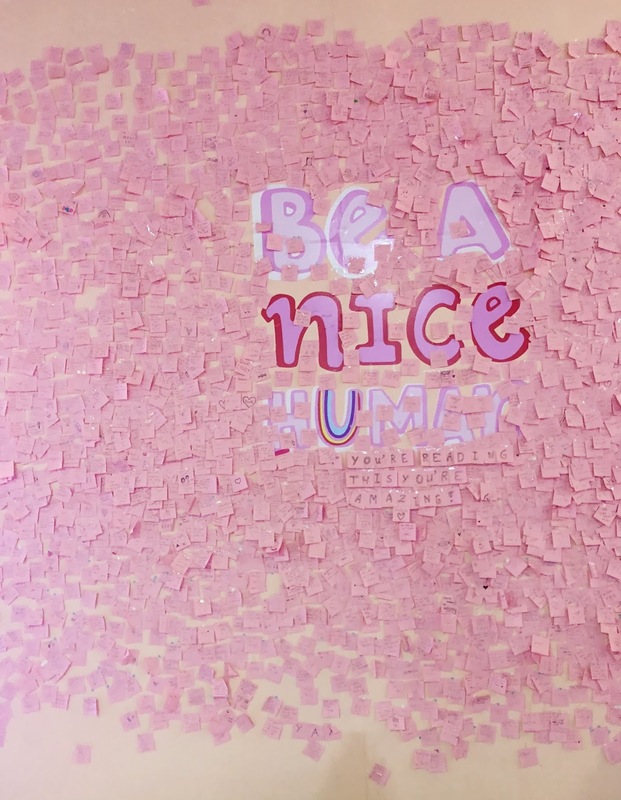 We definitely overstayed our “one hour” playing with confetti, writing notes (ddu-du ddu-du), eating halo top ice cream and swimming in a ball pit. 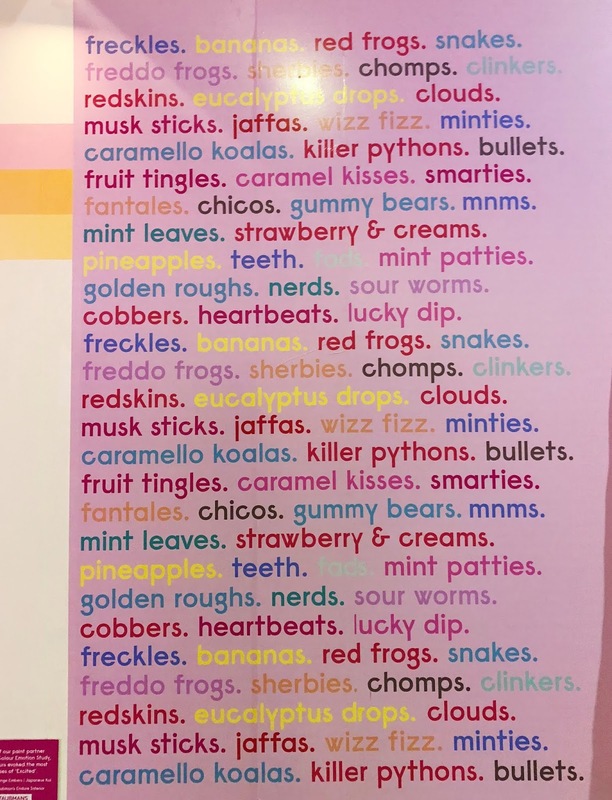 Am I the only one that didn’t know that rainbow snakes are called “killer pythons”?